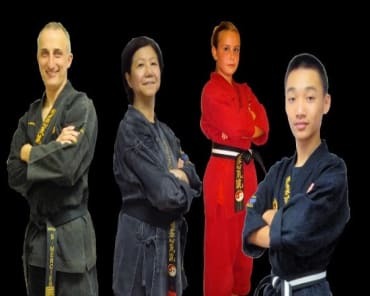 Experience the gentle movements of Tai Chi and reach a new level of relaxation and inner peace while reducing your stress, Port Credit Academy of Martial Arts in South Mississauga is pleased to offer Tai Chi. 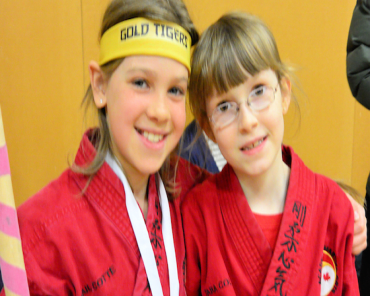 The Tai Chi program practiced at the Academy of Martial Arts focuses on health and healing. We use the style called Chi Kung / Tai Chi as it was developed from the healing arts of Chi Kung, rather than the martial arts. Since we focus on the health aspects, it allows you to quickly and easily access the health benefits when compared to other styles. An estimated 180 million people worldwide practice Tai Chi, and those who do enjoy more active lives and a dramatically greater potential for good overall health. 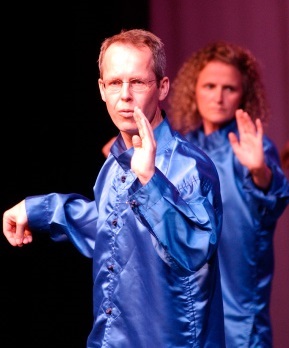 While many exercises dissipate energy, Tai Chi is unique in that it accumulates it and leaves you feeling refreshed. Tai Chi enhances balance, flexibility and calmness with an emphasis on deep breathing and mental imagery, there is an integration of mind and body along with relieving of stress. 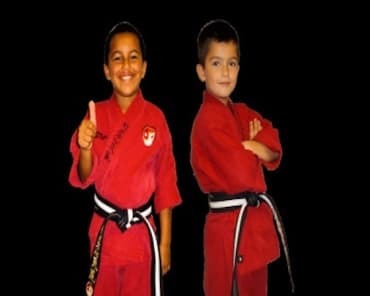 The Academy of Martial Arts Tai Chi participants are able to increase flexibility, release stress, stay fit, have fun and improve their overall health. Imagine how good you will feel after only a few months. JOIN A CLASS THIS WEEK IN MISSISSAUGA! 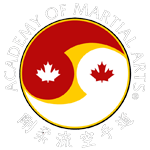 It only takes a moment to fill out the short form on the side of this page and within moments you will receive information on how to get signed up for these incredible, relaxing Tai Chi classes at the Academy of Martial Arts in Mississauga.